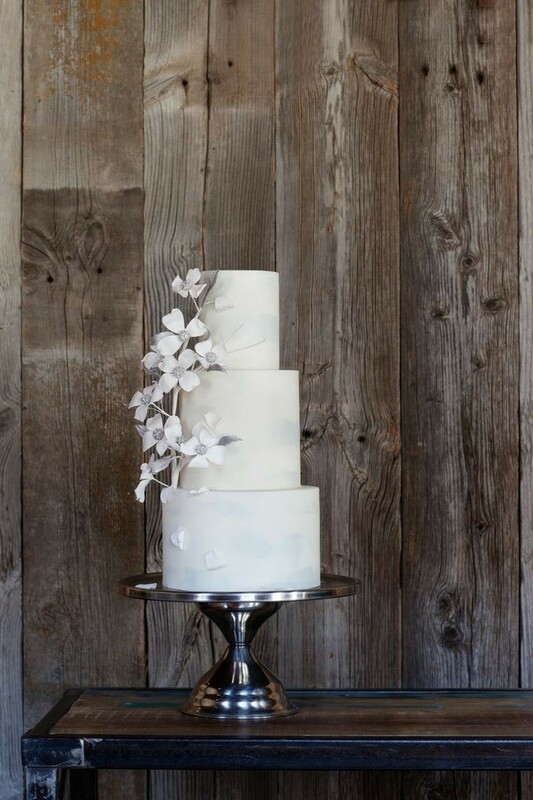 Our pick for a rustic wedding in Wine Country. Perfect for an elegant, Gatsby-inspired wedding. A laid back, coastal affair. 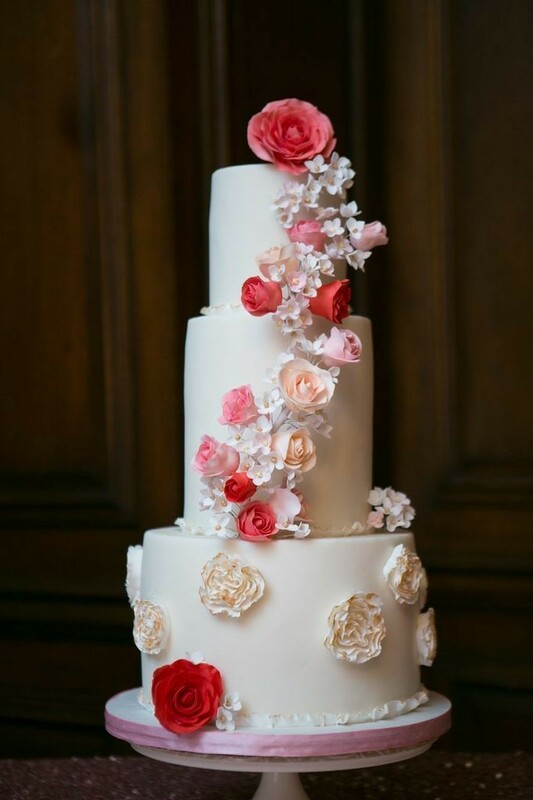 Bring this to your spring wedding in Golden Gate Park. Perfect for fun, spicy nuptials. A sleek City Hall ceremony. 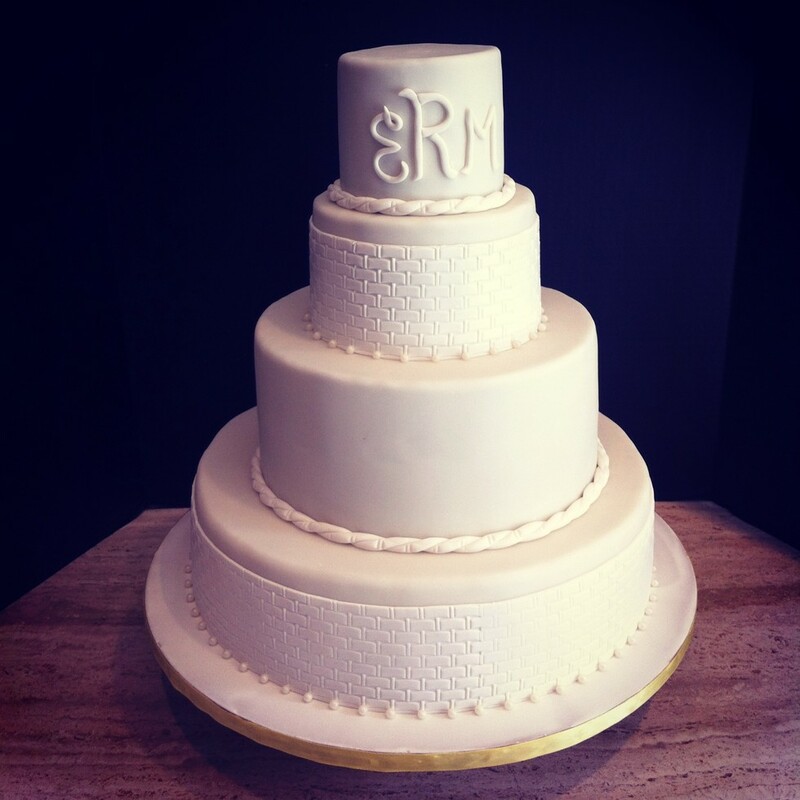 Spoonful of Sugar knows that every modern San Francisco bride wants her wedding to be a unique affair, that's why they create custom cakes to match your personality. 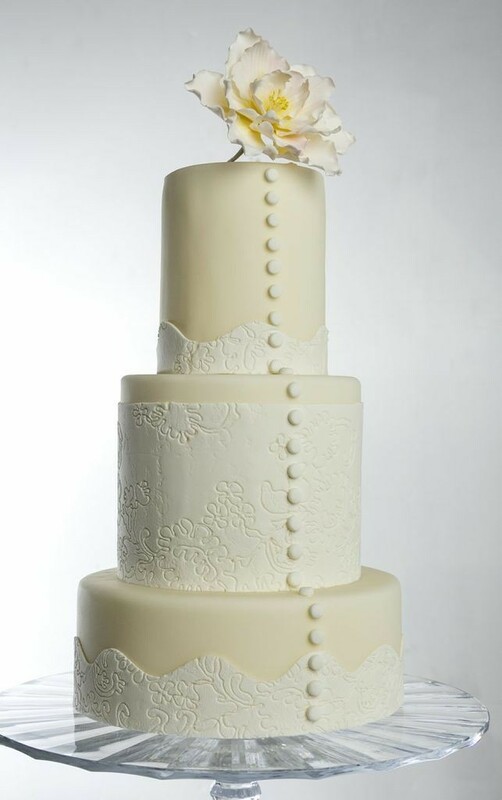 Each cake is made to order using only the freshest, organic, local ingredients, and they come in decadent flavors like Banana with salted caramel and vanilla bean buttercream or Chocolate with bourbon espresso buttercream and the exotic Coconut with passion fruit buttercream. Yum! There are even vegan and gluten-free options. 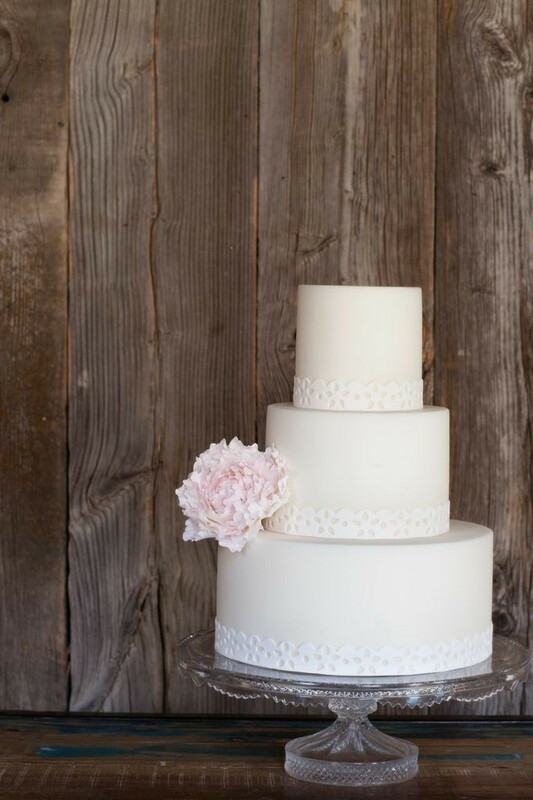 Whether, you're planning a weekend wedding in Wine Country or a ceremony at City Hall, Spoonful of Sugar has a cake for every kind of SF bride. 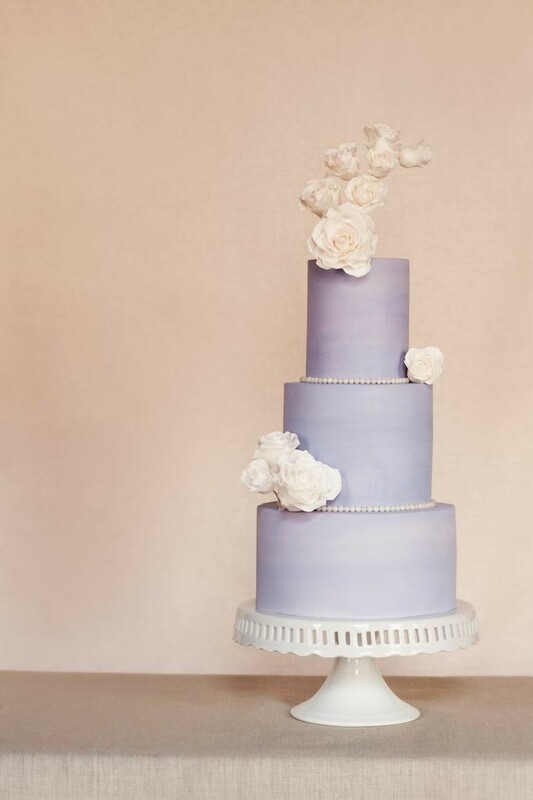 We rounded up seven of our favorite cakes for ever wedding style , check them out in the gallery above. 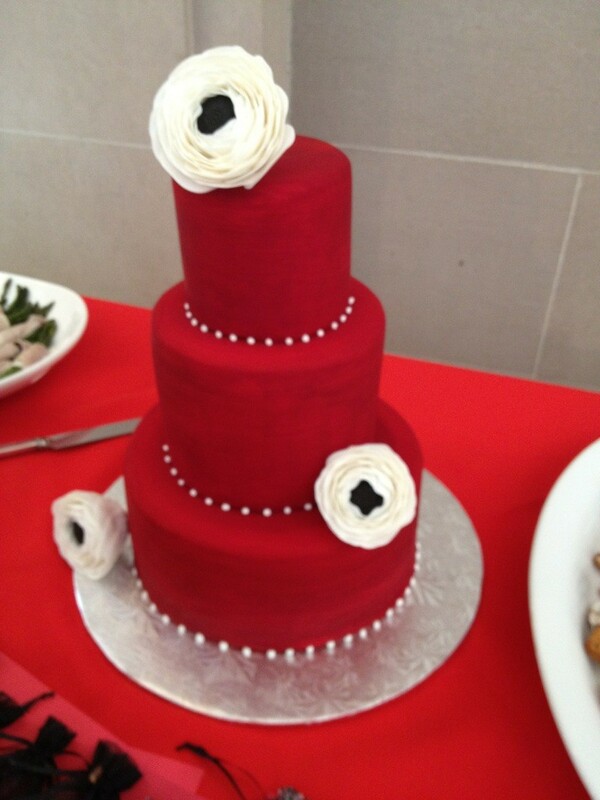 But you don't have to wait for someone to get married to try one of the delicious cakes! Cupcakes will be available this February for Valentine's Day. Plus Spoonful of Sugar was listed in 7x7's Big Eat 2014, which means you're almost obligated to head out there at some point.